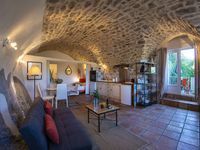 Property 14: Gite in the heart of the gorges of the Ardèche. Property 17: Wooden cottage for peaceful holidays with pool to share. 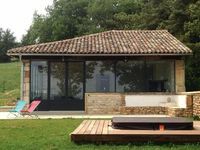 Property 28: Charming stone house with pool, 4 pers.